If you’re looking for a hassle-free way to trade-in your car in Mandurah, look no further than Mandurah Isuzu UTE. Our team of experts offer a stress-free way to trade-in your car by quickly assessing your vehicle, and presenting you with a fair and competitive offer in no time at all. 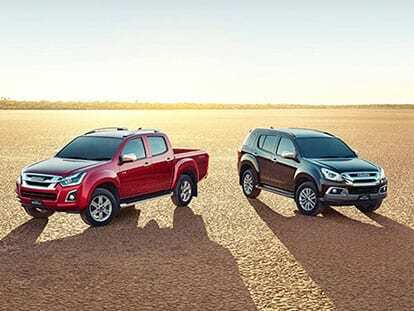 Once your vehicle has been assessed at our Mandurah dealership, you can choose to take the agreed value in cash, or use it towards considerably lowering the cost of one of our New Isuzu UTE models or used cars in stock. To trade in your vehicle at Mandurah Isuzu UTE, be sure to Contact our Mandurah Isuzu UTE dealership today.